Steven completed his dental degree at Melbourne University in 1972. 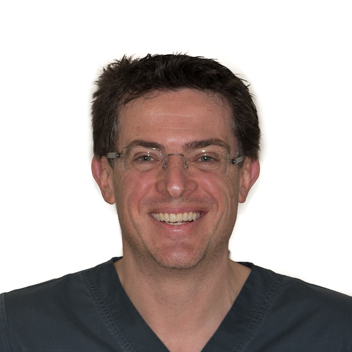 At the end of that year he started working at the dental practice that is now known as the South Yarra Dental Group. Steven has now been at SYDG for over 43½ years. 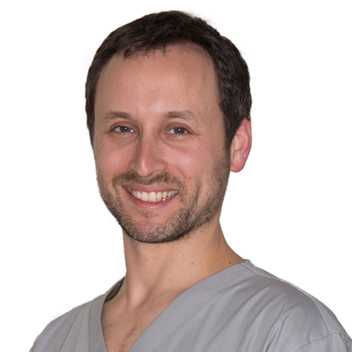 During this time he has worked alongside, and enjoyed working alongside many dentists, dental hygienists and dental assistants. 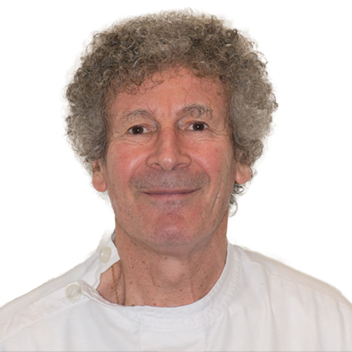 Steven has been entrusted with the dental care of many patients over those 43½ years. After so much time in one practice, he continues to see two and even three generations of family members for their dental care. Certainly the most rewarding outcome of providing good dental care has been the long term relationships Steven has developed with his patients over the years.